Philadelphia Carpet Cleaning takes the utmost care of your rugs and are honored that you entrust your rug to us for cleaning. A rug needs to be professionally cleaned every 1-2 years depending on how much traffic passes over it and on the presence of major spills. The first thing that Philadelphia rug cleaning will do is shake out of all of the dust that has settled and check for any major spills or marks. If there are odors emanating from the rug, these will be treated as well. Our professional team tests each rug for colorfastness in a small inconspicuous area of the rug. 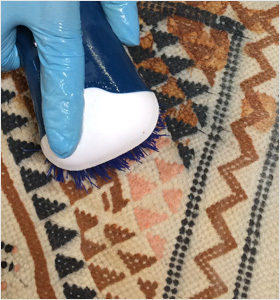 If there is slight bleeding then water methods are not used in order to avoid discoloration of the rug. Odors are neutralized and if there are fringes, these are treated separately in order to preserve their look, color, and shape. If a rug can withstand full immersion in a rug bath, this method will be applied. If not, we'll get on our hands and knees and hand clean them for as long as it takes. In these cases, we'll carry out the cleaning process in our facility, but pickup and delivery of your rug is of no extra charge! The beauty of using Philadelphia Carpet Cleaning is that we are versatile and professional. We believe that no rug is untreatable and every method used is done with care and consideration for the rug and its owners. 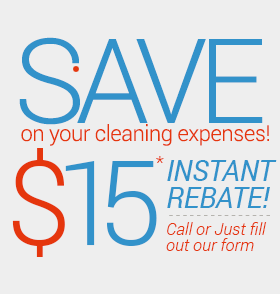 Contact us today at 856-733-0100 or leave your details on our free estimate form and we'll call you back in no time.